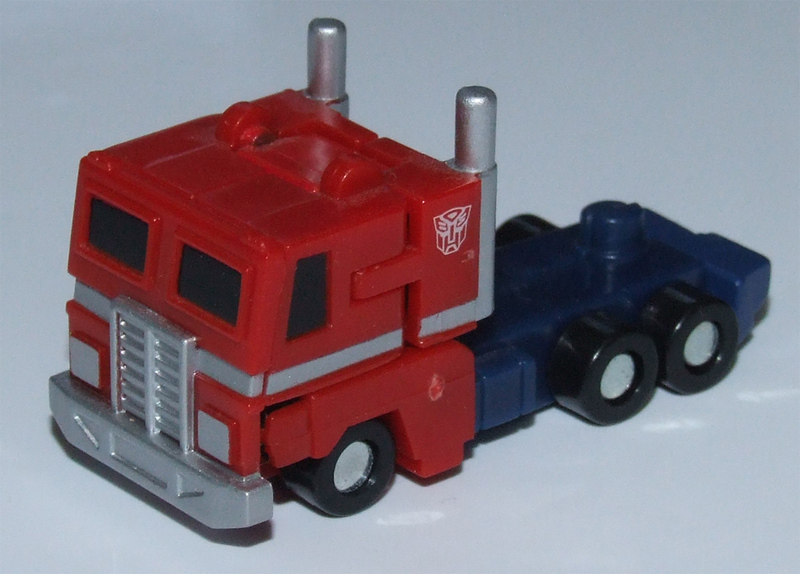 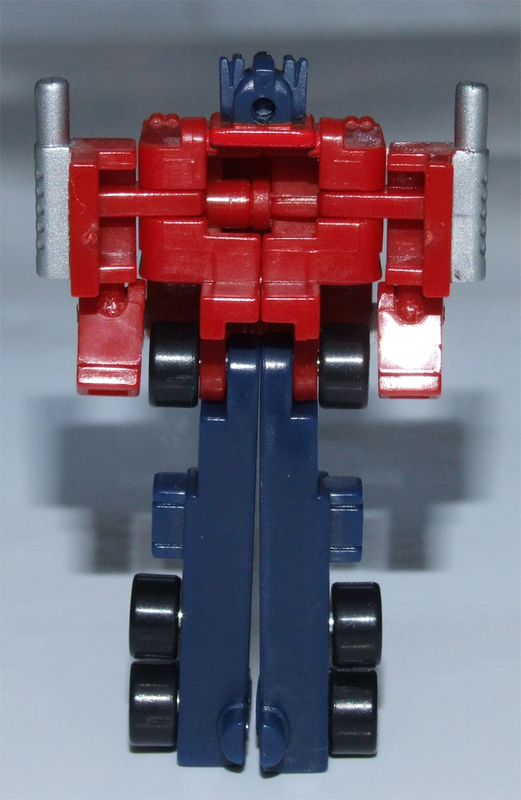 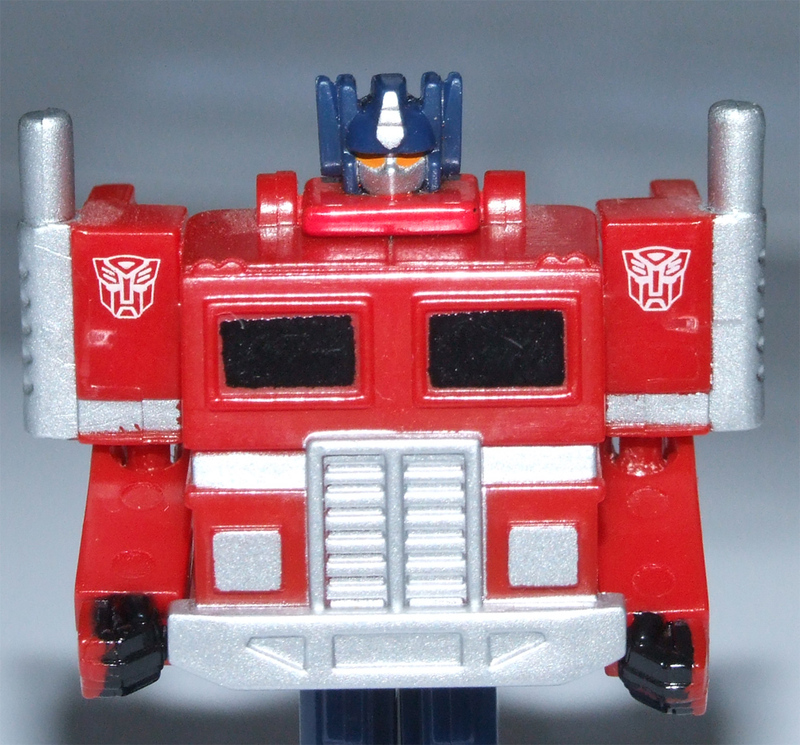 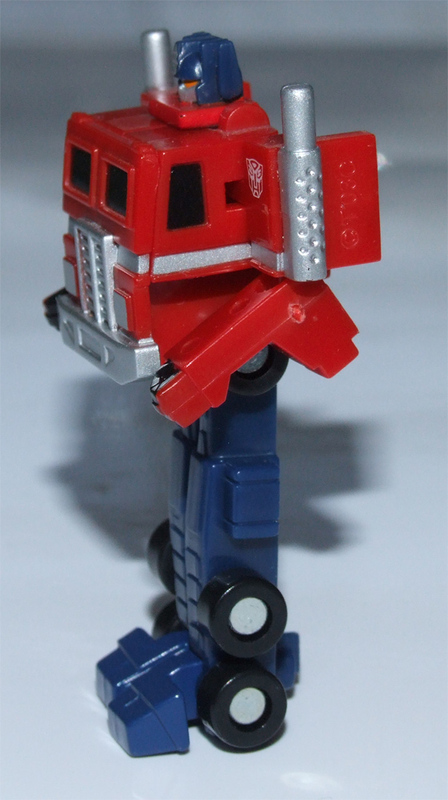 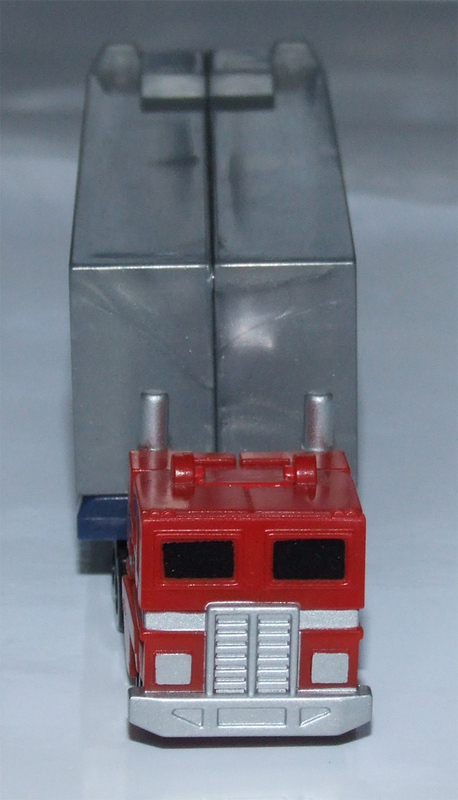 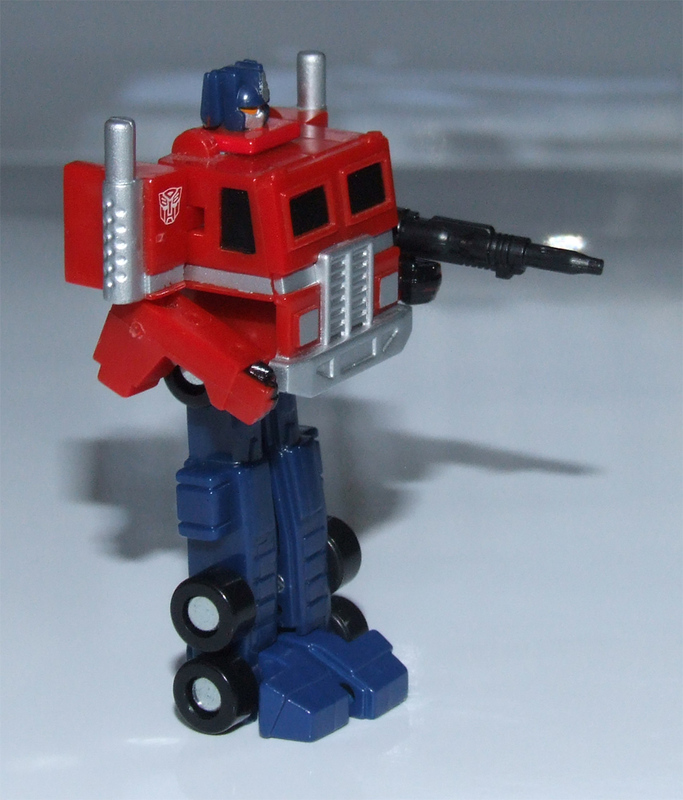 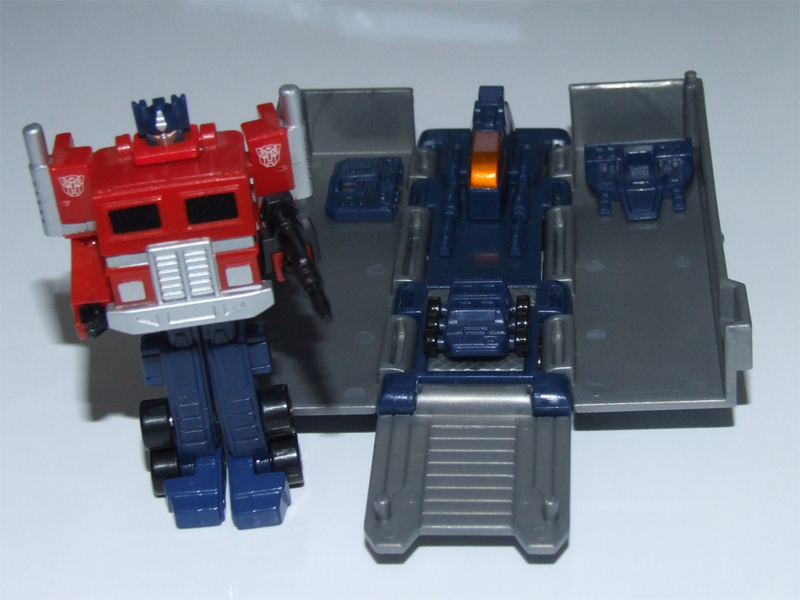 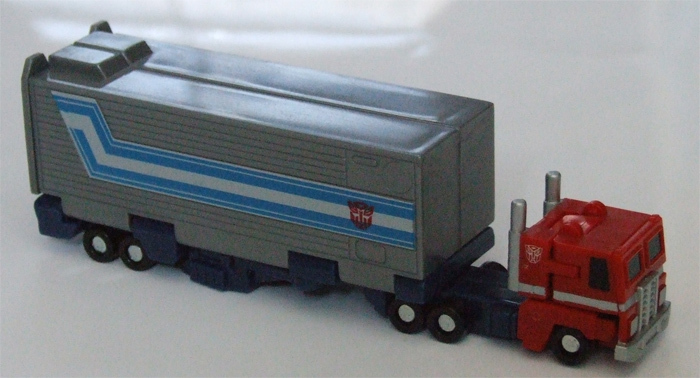 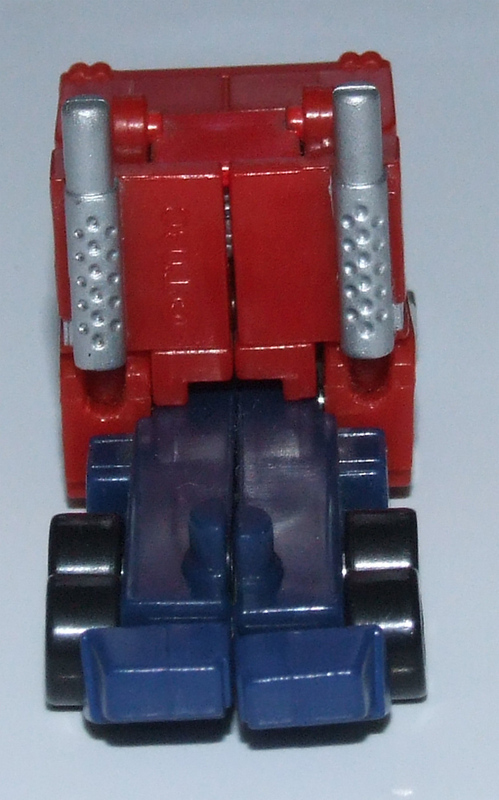 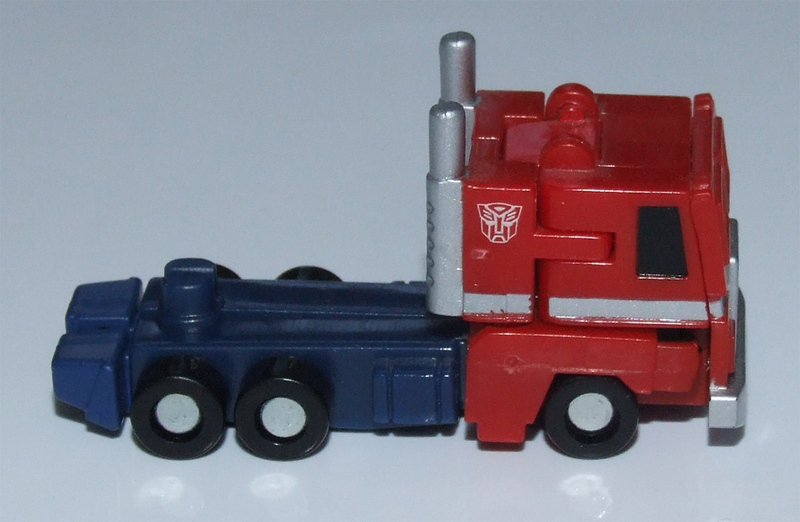 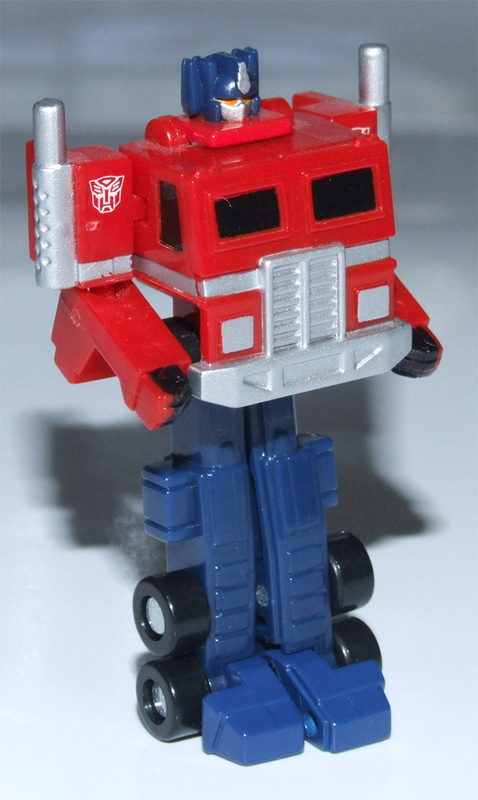 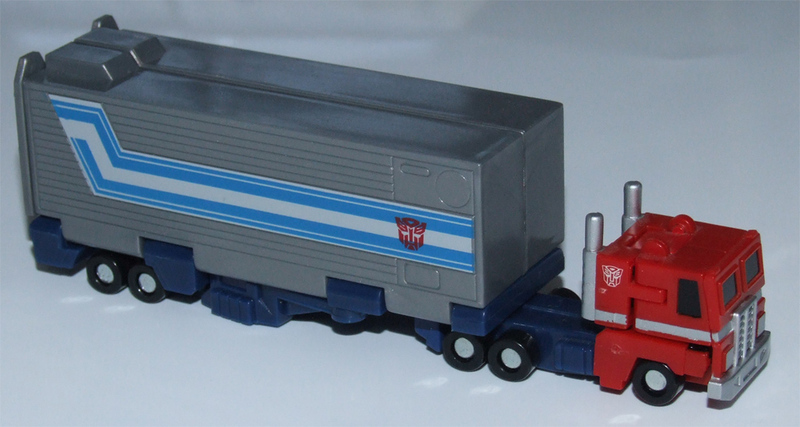 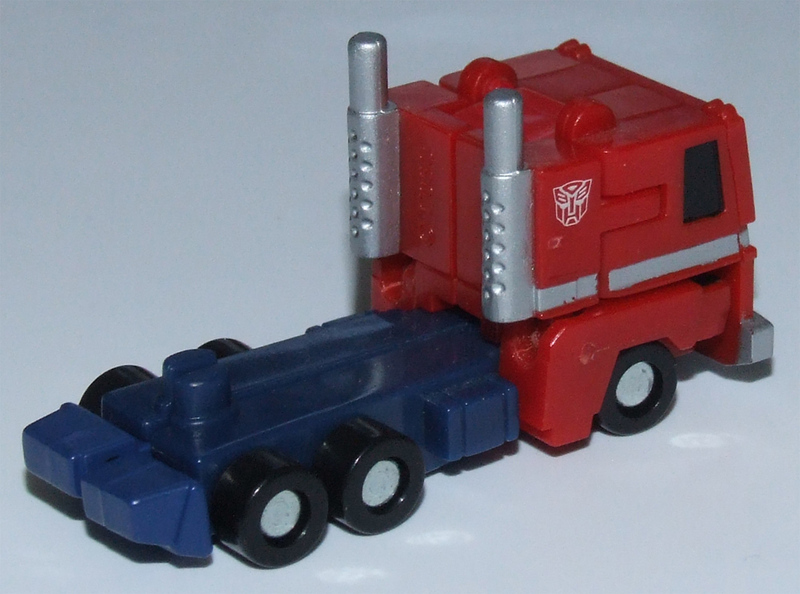 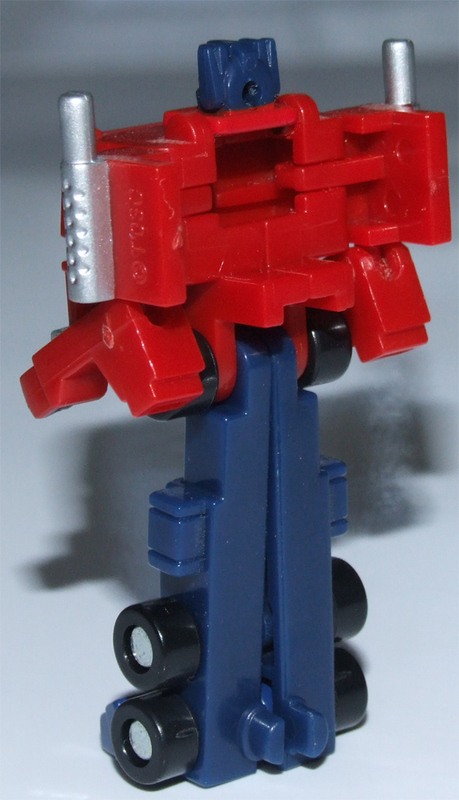 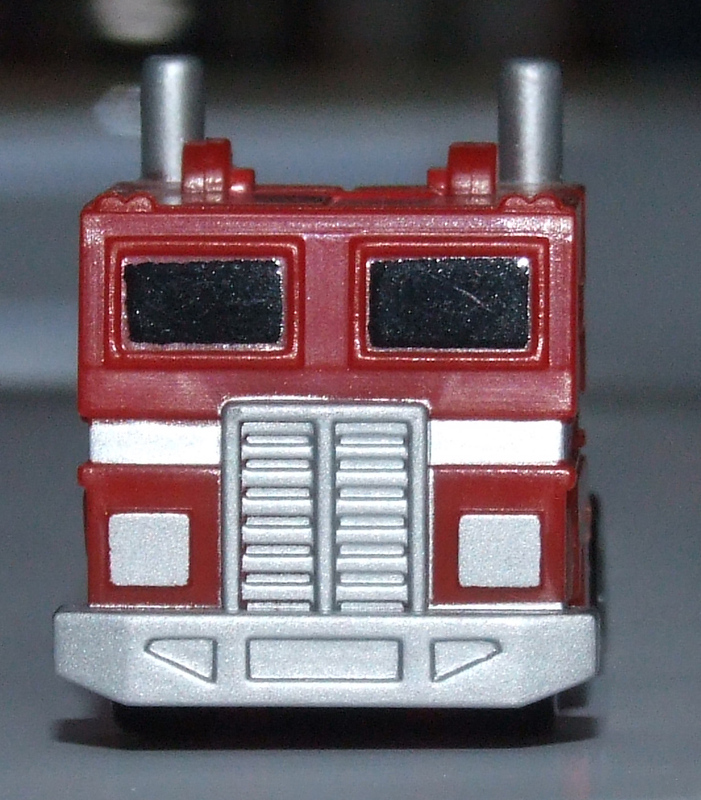 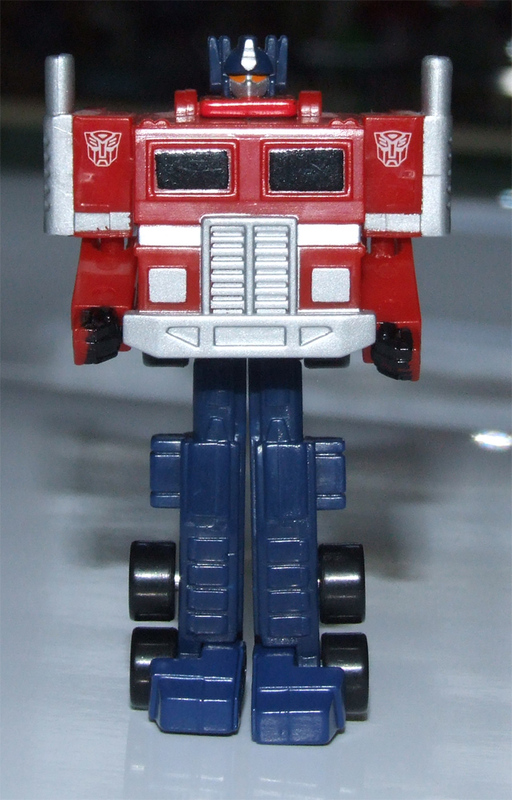 Welcome to the toy review, image gallery and information page for Worlds Smallest Convoy . 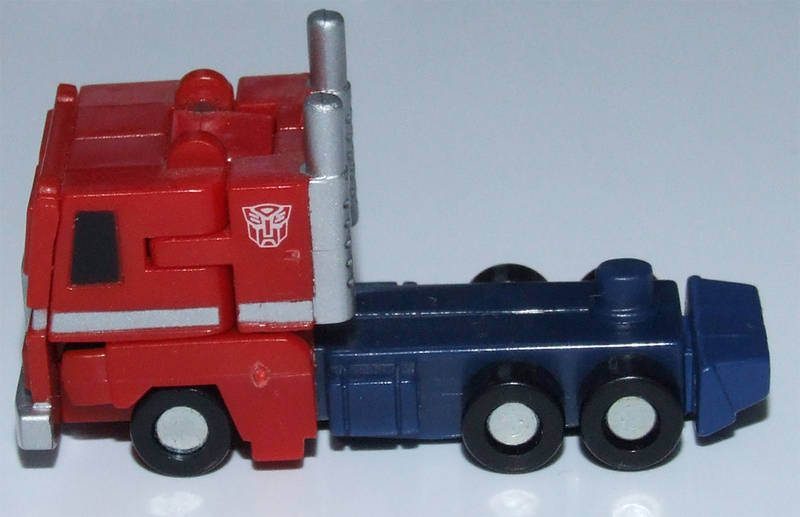 The following tags have been associated with this Worlds Smallest Convoy gallery. 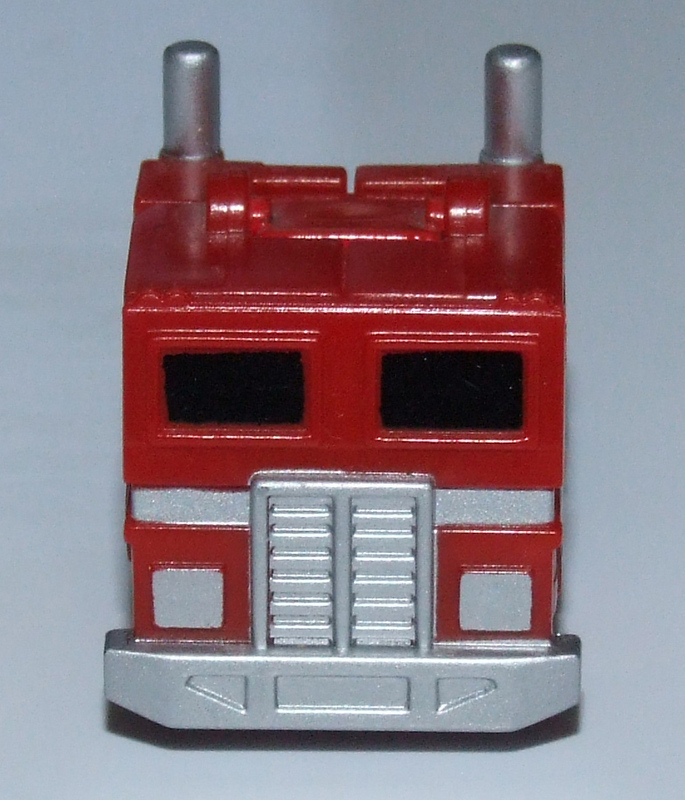 There are 27 images available for this toy. 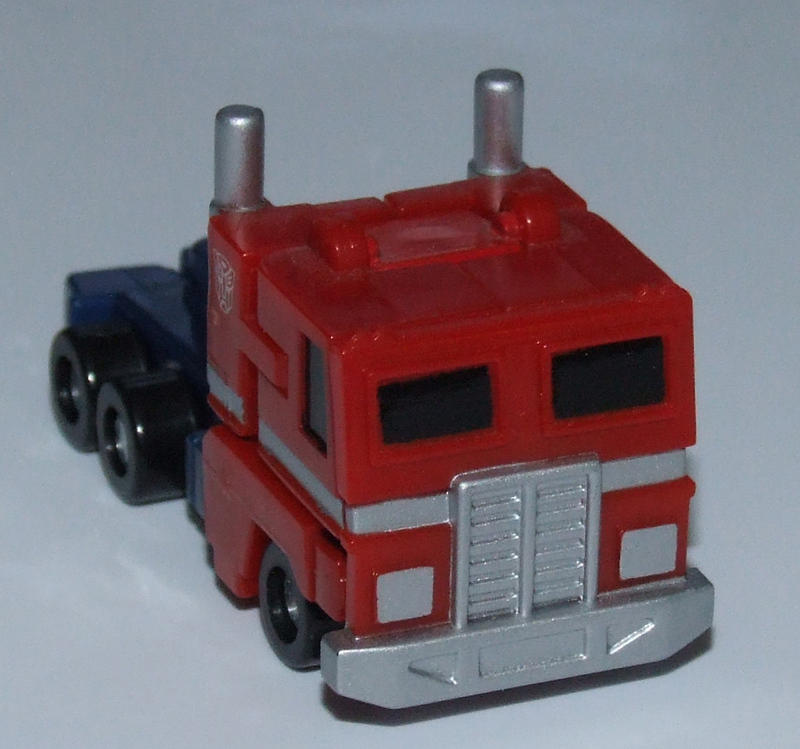 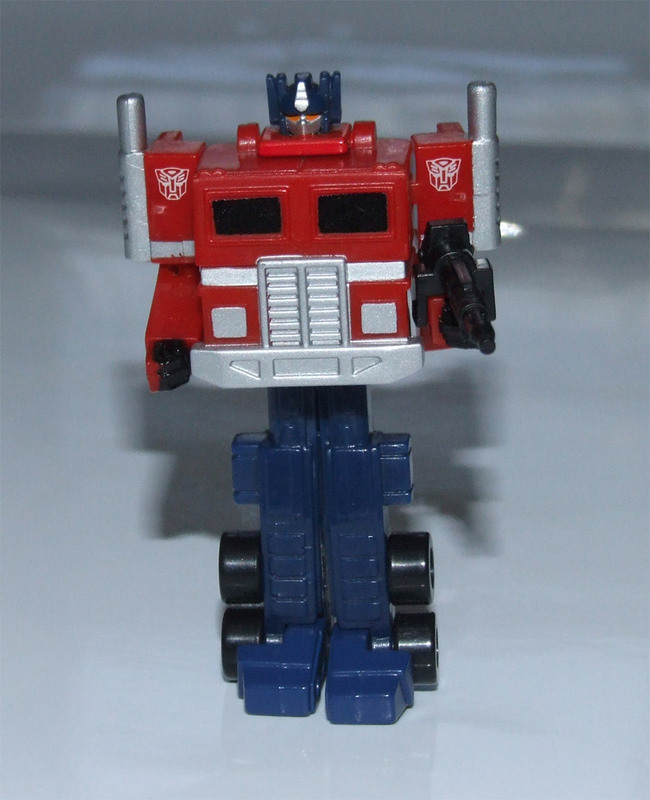 The Transformers toy featured in this Transformers gallery is Worlds Smallest Transformers Convoy from act 1 (known as Optimus Prime in the west). 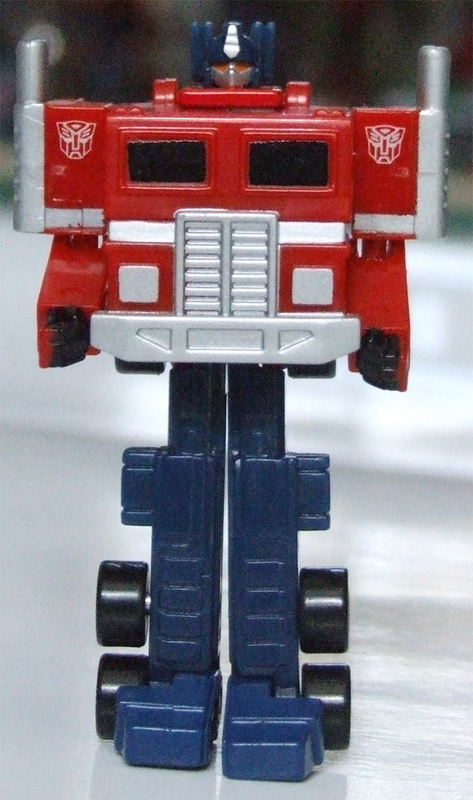 Page Rendering Time: 0.5687 seconds.